Movies Releasing for Vinayagar Chathurthi 2018! 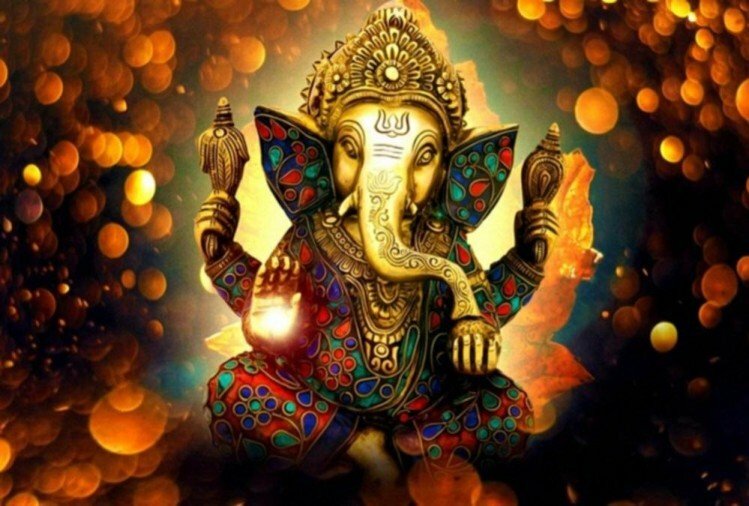 The Vinayagar Chathurthi festival is nearing and the movie buffs in town are all set to experience a variety of films from different languages. Many movies are getting ready for release for the 4-days long weekend. First of all, we have Tamil film "SEEMARAJA" starring Sivakarthikeyan, it is a commercial rural entertainer promoted nicely by the production house and the expectations are at a high level, especially in B & C centres - 13th September (Thursday) release. 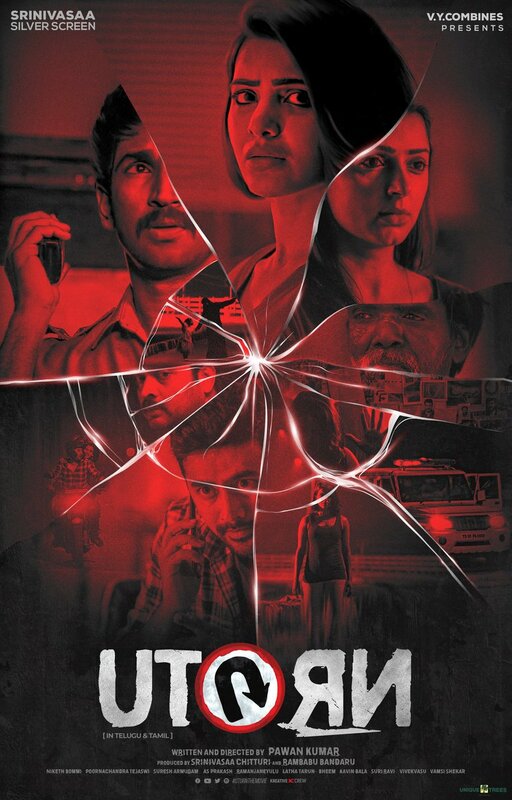 Next is Samantha's women-centric Tamil/ Telugu bilingual mystery thriller "U TURN". The film has a good buzz among multiplex moviegoers. BOFTA Dhananjayan Govind is distributing the movie in Tamil Nadu - 13th September (Thursday) release. 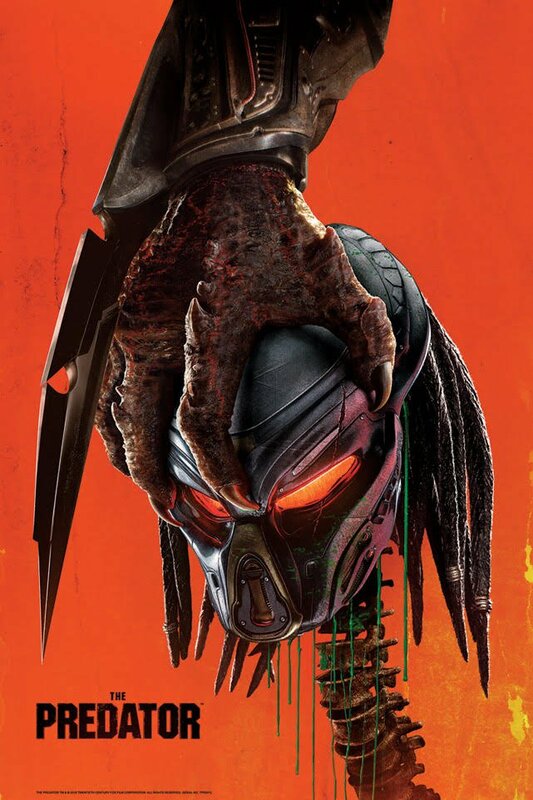 We also have a solid gory action flick from Hollywood, Fox Star's "THE PREDATOR". The franchise has already gathered enough number of fans all over the globe, this reprise version is all set to open up big in Indian cinemas - 13th September (Thursday) release. Nowadays, Telugu movies are getting respectful reception in Tamil Nadu. In that case, Naga Chaitanya's upcoming movie "SHAILAJA REDDY ALLUDU" should get decent screens here. The movie also features talented actress Ramya Krishnan in a key role - 13th September (Thursday) release. Last but not the least, we have one Bollywood flick in the big lineup. It is none other than Anurag Kashyap's directorial venture "MANMARZIYAAN" coming up. The movie has popular known faces like Abhishek Bachchan, Taapsee and Vicky Kaushal in the cast list - 14th September (Friday) release.